A native of Wishek who was questioned by investigators in the disappearance of Kristin Diede and Robert Anderson, may have lodged near Anderson’s abandoned vehicle. Kristin Diede and Robert Anderson disappeared from Wishek, ND, in 1993. 100 miles away, in Aberdeen, South Dakota. See full case description here. 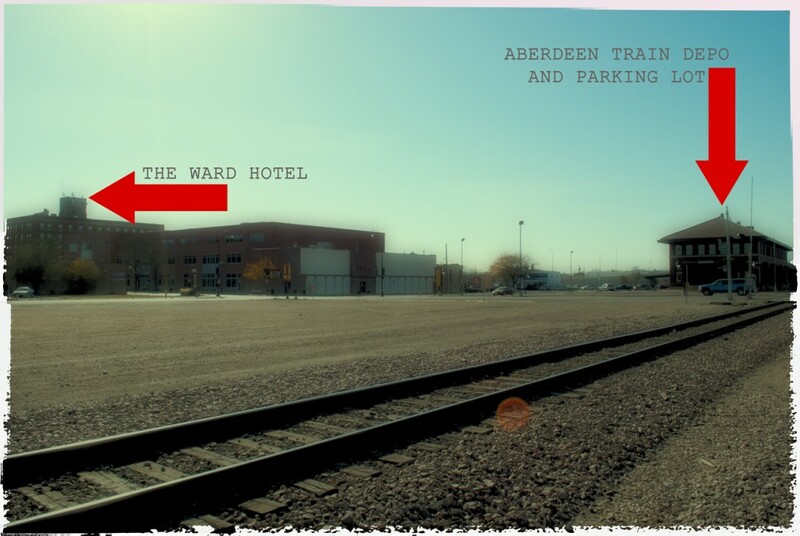 According to Chase Anderson, Robert Anderson’s son, investigators told him in 2008 that a native of Wishek, North Dakota, who was involved in an ongoing conflict with Kristin Diede, spent the evening of August 15th or August 16th, 1993 at the Ward Hotel in Aberdeen. The hotel is just one block from the rail road station parking lot where Robert Anderson’s 1979 Dodge van was abandoned. Chase Anderson states that investigators believed in 2008 that, although the vehicle was not reported as abandoned until August 20th 1993, the vehicle may have been observed at that location as early as August 16th by rail road employees. 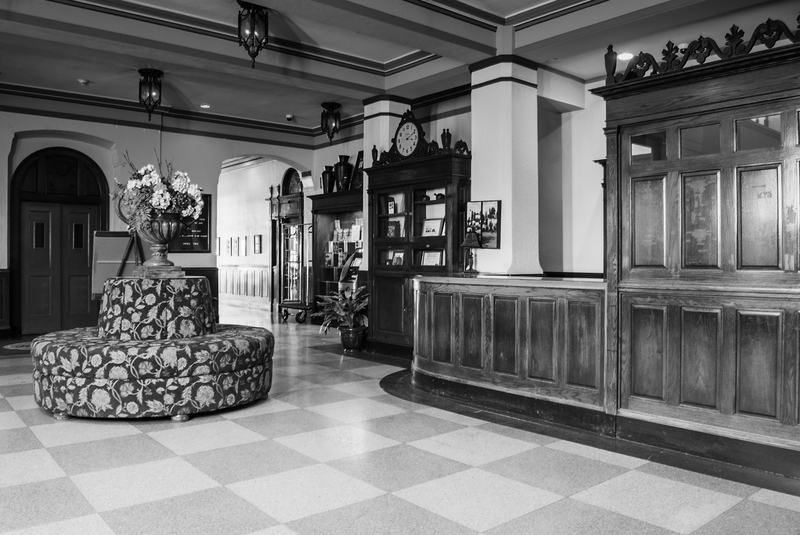 The native of Wishek stayed at the Ward Hotel on the night of August 15th or August 16th, Chase Anderson recollects. Kristin Diede and Robert Anderson were last seen alive in Wishek on August 15th, 1993. 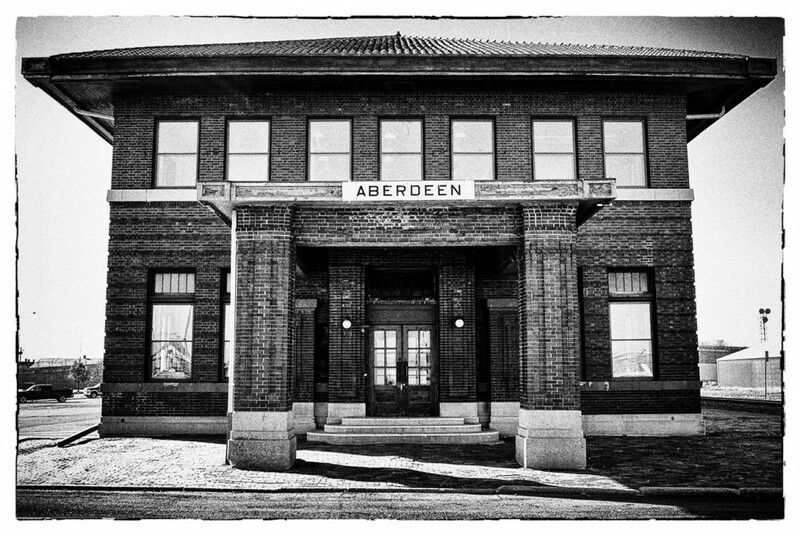 Robert Anderson’s Dodge van was found in Aberdeen near the train depot. When contacted by phone on October 23, 2015, Mark Sayler, Senior Agent at the North Dakota Bureau of Criminal Investigation stated that he is unable to comment on this story because the criminal case is still active and ongoing. However, other sources close to the investigation corroborated Anderson’s statement, although they could not confirm the name of the hotel. When reached by phone this week however, three former employees of the Ward Hotel were unable to recall any story about investigators looking into a hotel guest in the 1993 to 1995 era. More than two decades after investigators first looked into the matter, a previous owner and manager of the hotel, Sue Tonner, has no recollection of law enforcement inquiring about any lodger. Mrs Tonner noted however that she had employed several college students to manage the front desk at that time, and it is possible investigators spoke with one of those members of her staff and not with her. A hotel employee, Bonnie Weber, who occasionally worked the front desk, has no recollection of any investigators looking into the matter. Nor had she ever heard such a story from co-workers. 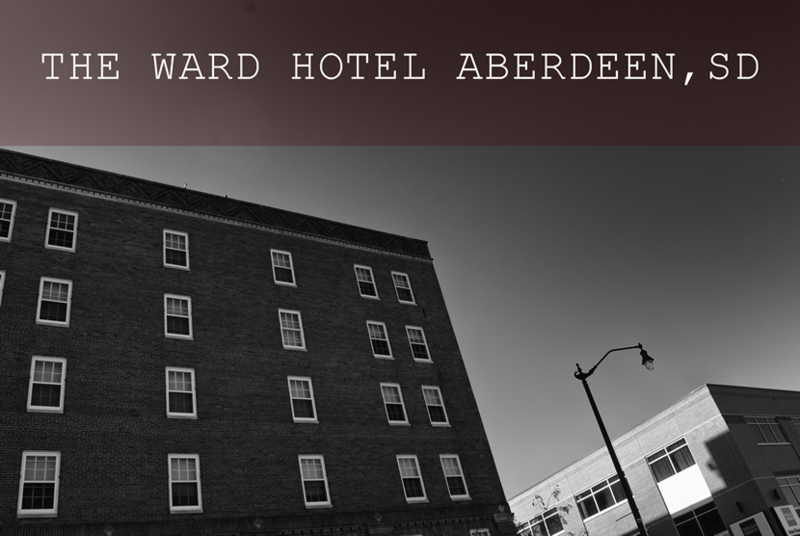 When I reached him by phone, another previous employee of the hotel, David Swain of Aberdeen, offered some insight into the Ward Hotel back in that era, before the building was converted into condominiums. “I started working there in eighty-two and worked there until ninety-seven. I worked the front desk at first and then in 1987 I started tending bar. Then I managed the bar from 1990 to 1997. I met a lot of characters. That was quite a hotel to work in. You got such a variety of people at that place. It was still a halfway decent hotel. We had the bankruptcy judge that would stay there. The bus driver, that was back when the buses would still came through Aberdeen. We had a variety of people. We had dancers because they worked down town. Strippers. I asked David Swain what the guest register and check-in process looked during the time when he worked front desk. 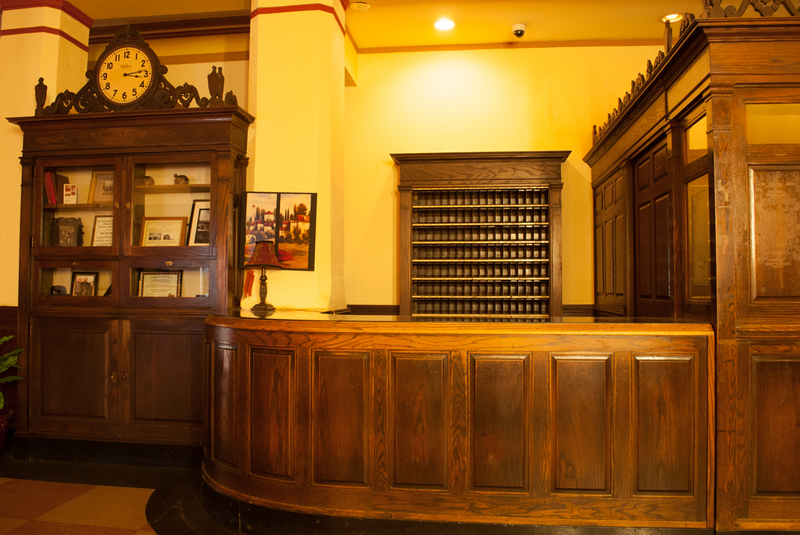 The Front Desk of Ward Hotel Aberdeen. Kristin Joy Diede and Robert Michael Anderson were never witnessed in Aberdeen together. The fact that they were last seen in Wishek, ND, and the fact that law enforcement believe that they were victims of homicide, would possibly indicate that the van was placed in Aberdeen by the person who murdered Kristin and Robert. If that drive originated in the Wishek area, how did the driver of the van get back to Wishek? Did a killer have an accomplice or co-conspirator? Did you work at the Ward hotel in 1993? Contact us! Please help investigators solve this case by sharing this on Facebook and Twitter. No arrests have ever been made in this case. Kristin Joy Diede (born Valeri Goebel) and Robert Michael Anderson's bodies have never been found. There have never been any confirmed sightings of them. * Google map of drive from Wishek to Aberdeen. * Interview with Robert's son, Chase Anderson. Previous Previous post: THE VAN – did you see this vehicle?